The second son of the Libyan leader Muammar Gaddafi, wanted by the International Criminal Court (ICC) on charges of crimes against humanity, is seeking to run in the country's presidential election, which is set to be held sometime before the end of this year. 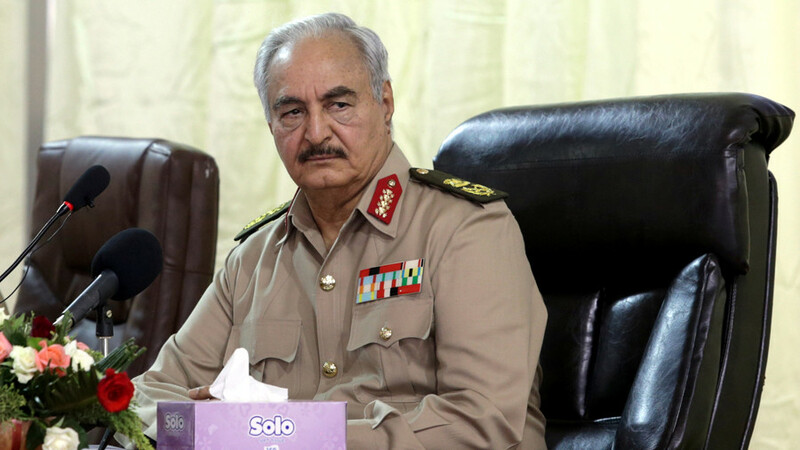 The 45-year-old, currently hiding in Tunisia, launched his presidential campaign as a member of the Popular Front for the Liberation of Libya (PFLL) on Monday. 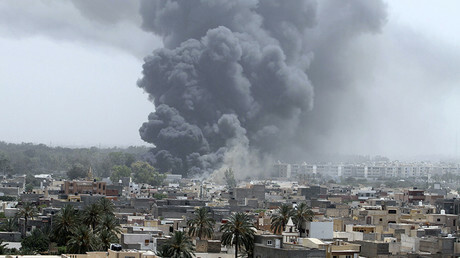 “The Libyan people have the right to choose," Khalid al-Ghuwail said. 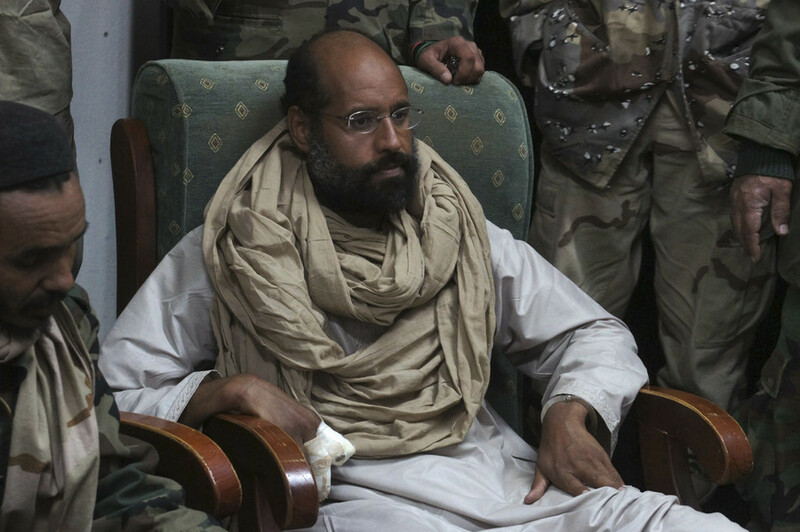 Despite Abu Ras' announcement, Saif al-Islam Gaddafi has not appeared in public since his release from prison in the southern city of Zintan in June 2017, where he had been detained by a local militia following his capture in 2011. 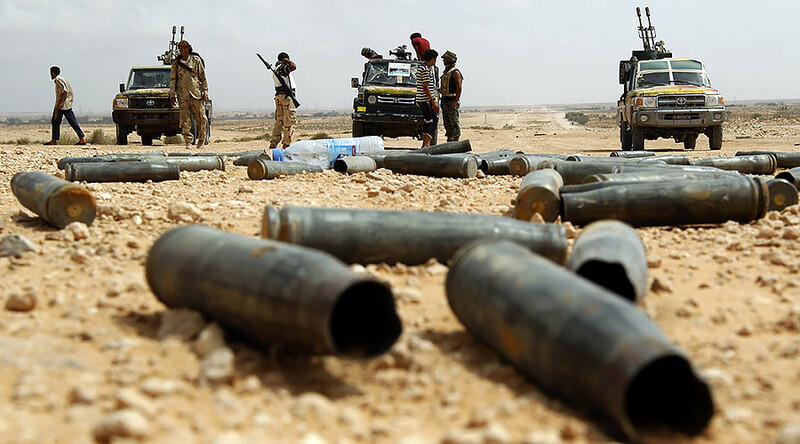 In July 2015, Gaddafi Jr. was sentenced to death by Tripoli in absentia for war crimes. However, Zintan authorities refused to implement his sentence, ultimately releasing their prisoner after six years of captivity. 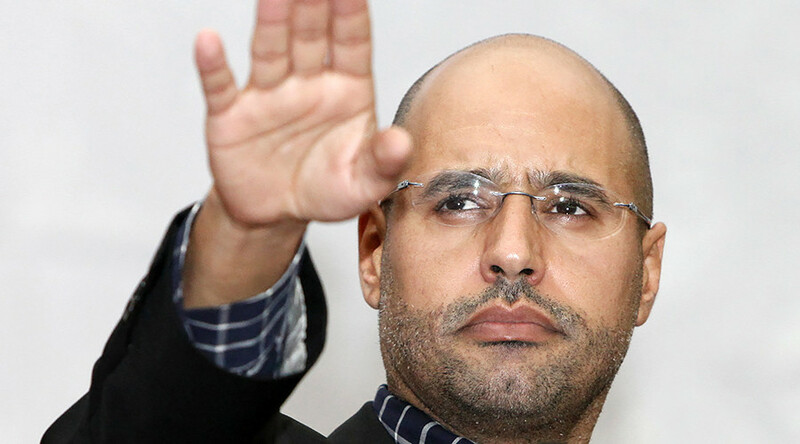 While the Tobruk-based government granted Gaddafi Jr. full amnesty in June 2017, the 45-year-old still has a standing ICC arrest warrant over crimes against humanity allegedly committed during the 2011 Arab Spring protests. 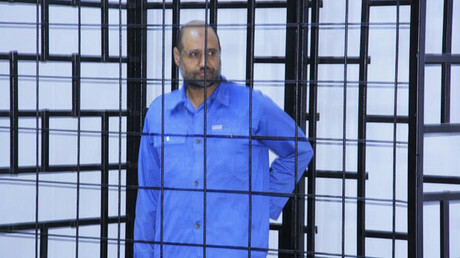 The whereabouts of Gaddafi’s son have been uncertain since he was released by militiamen. 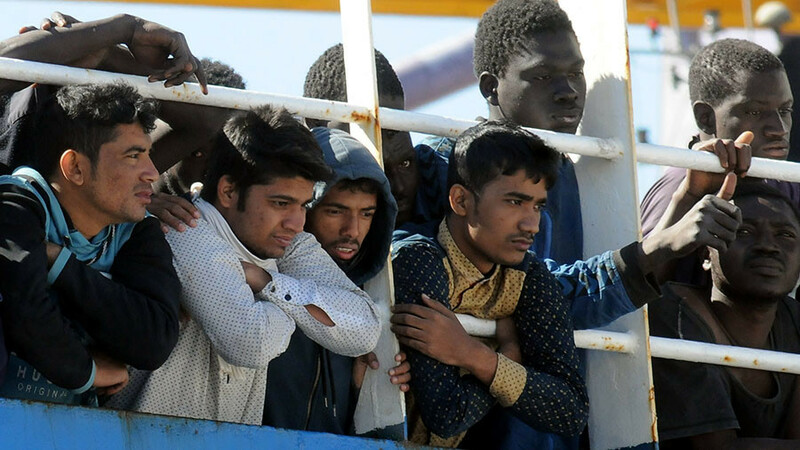 He is presumably taking refuge in neighboring Tunisia.